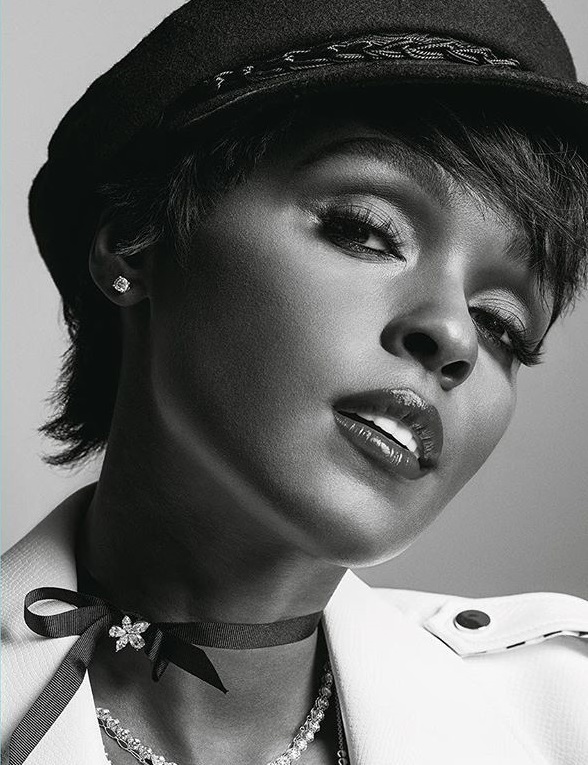 American singer, songwriter, rapper, actress, and model Janelle Monae has delivered her new studio collection online. “Dirty Computer” – featuring singles “Make Me Feel,” “Django Jane,” “Pynk” and “I Like That” – is now available via iTunes, Apple Music, Amazon, Google Play, Tidal and all other digital streaming platforms. Watch the emotion picture “Dirty Computer” below. The Lacey Duke-directed clip for “I Like That” was posted to the American singer/songwriter’s YouTube channel Monday (April 23, 2018). Co-written by Tayla Parx and collectively produced by Nate Rocket Wonder and Organized Noize; “I Like That” is now available via iTunes, Apple Music, Amazon, Google Play, Tidal and all other digital streaming platforms. Monae’s fourth album “Dirty Computer” – featuring previous singles “Make Me Feel,” “Django Jane” and “Pynk” – will arrive on April 27th via Wondaland Records in partnership with Bad Boy Records and Atlantic Records. 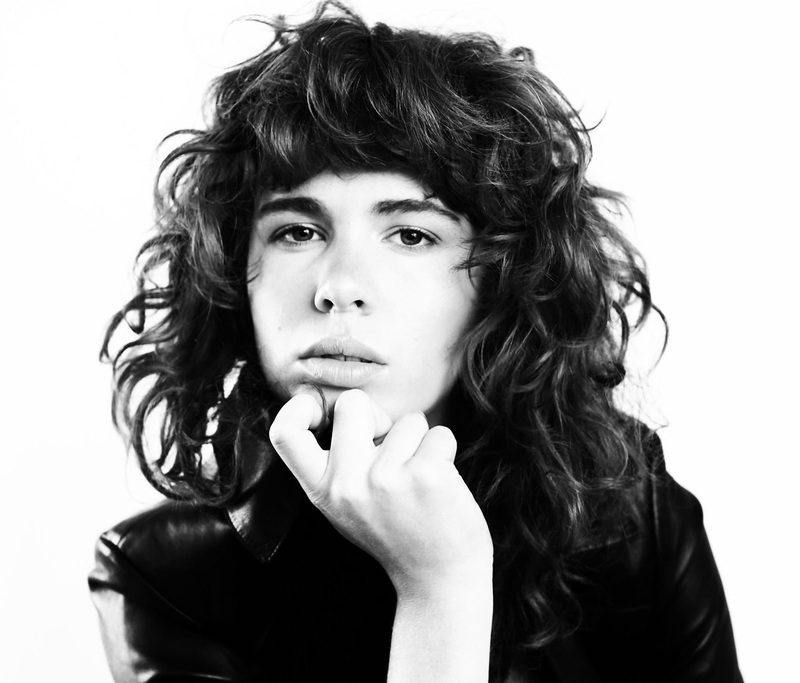 The highly-anticipated project delivers further productions and songwriting contributions from Mattman & Robin, Julia Michaels, Justin Tranter, Pharrell Williams, Mr. Hudson, Nana Kwabena, Jon Brion, Roman GianArthur, Wynne Bennett, Chuck Lightning, and Jonathan Webb Jr.
Watch the music video for “I Like That” below. 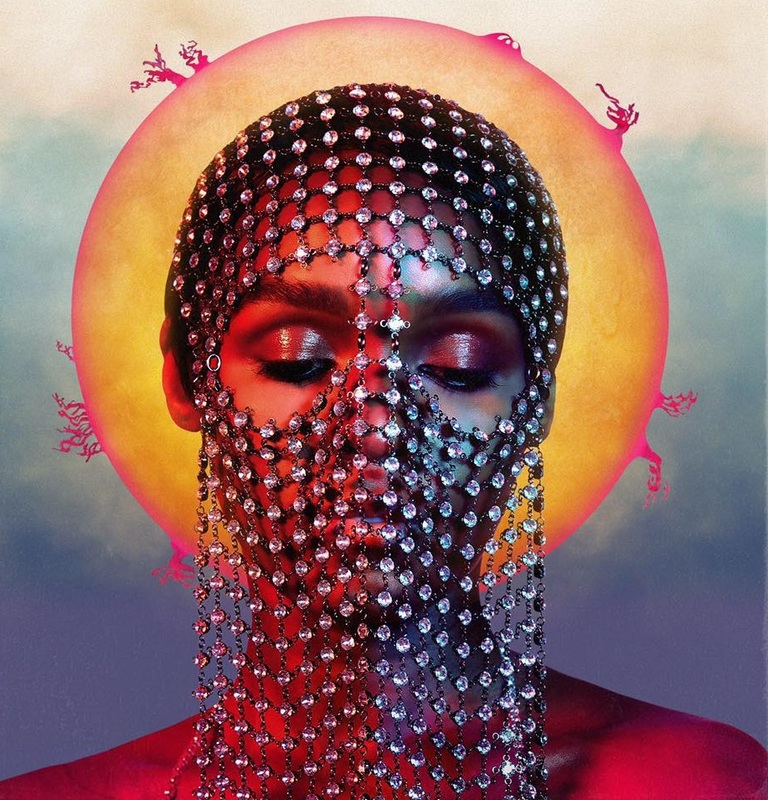 American singer, songwriter, rapper, record producer, model, and actress Janelle Monae has unwrapped the tracklisting for her fourth album. “Dirty Computer” – featuring singles “Make Me Feel,” “Django Jane,” “Pynk” and “I Like That” – will arrive on April 26 via Wondaland Records in partnership with Bad Boy Records and Atlantic Records. 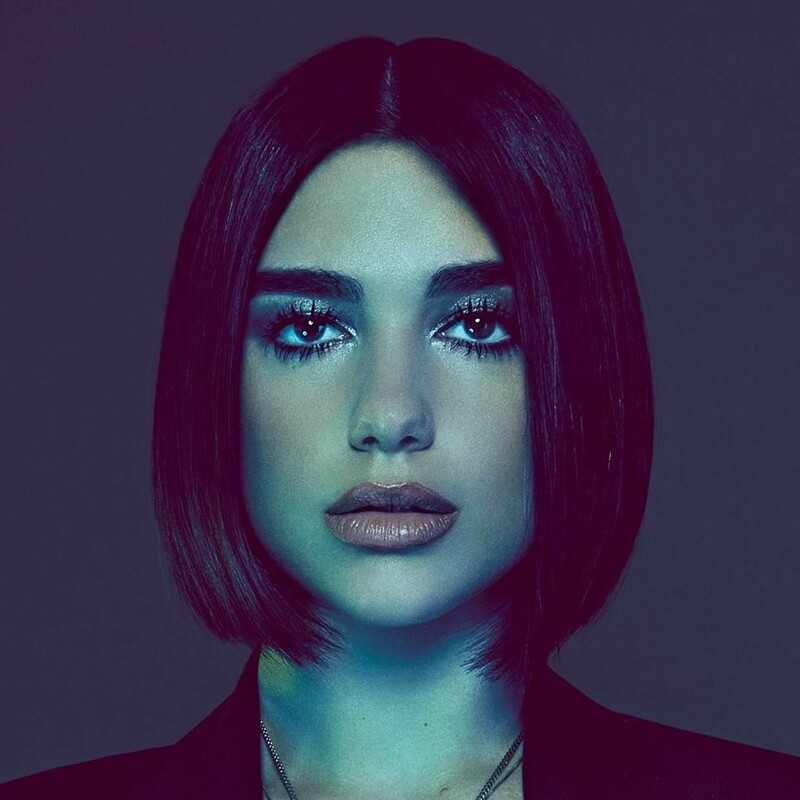 In addition to special guests Grimes, Zoe Kravitz and Brian Wilson; The highly-anticipated project also boasts productions and songwriting contributions from Mattman & Robin, Julia Michaels, Justin Tranter, Pharrell Williams, Tayla Parx, Organized Noise, Chuck Lightning and Nate “Rocket” Wonder. See the tracklisting for “Dirty Computer” below. 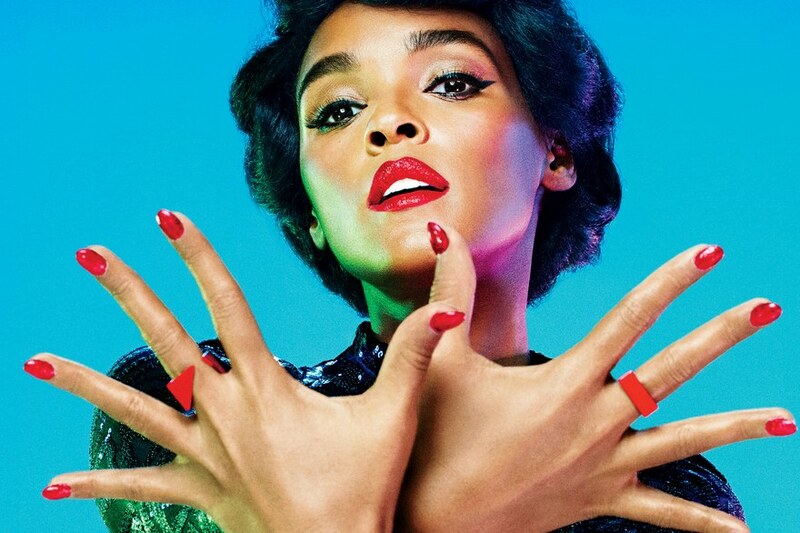 Janelle Monae has unleashed the music video for her new single online. The Alan Ferguson-directed clip for “Make Me Feel” was posted to the American singer-songwriter’s YouTube channel on Thursday (February 22, 2018). Co-written by Julia Michaels and Justin Tranter alongside Mattias Larsson and Robin Fredriksson of Swedish production duo Mattman & Robin; “Make Me Feel” is now available via iTunes, Apple Music, Amazon, Google Play, Tidal and all other digital streaming platforms. Monae’s upcoming fourth studio collection “Dirty Computer” is scheduled to arrive on April 27 via Wondaland Records and Bad Boy Records. 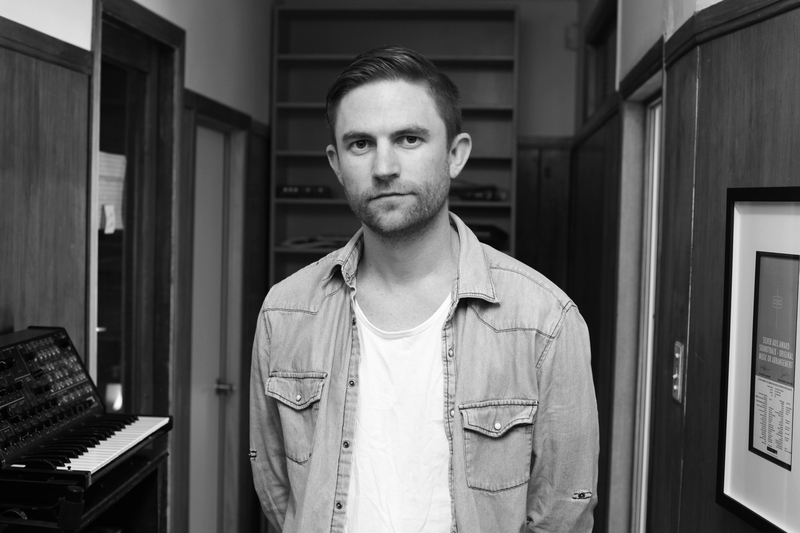 The highly-anticipated project reportedly delivers additional songwriting contributions and productions from Fred Cox, Amy Wadge, Jonny Lattimer, Ina Wroldsen, Adriano Buffone, Janee “Jin Jin” Bennett, Mr. Hudson, Tayla Parx, Jim Duguid, Fabienne Holloway, Jamie Lidell, and Stacy Barthe.